As far as fun beach toys go, a motorized rope that can “tugg” me along at speed on a selection of watercraft is up towards the top of the list. A winch as most people call them is the go to. 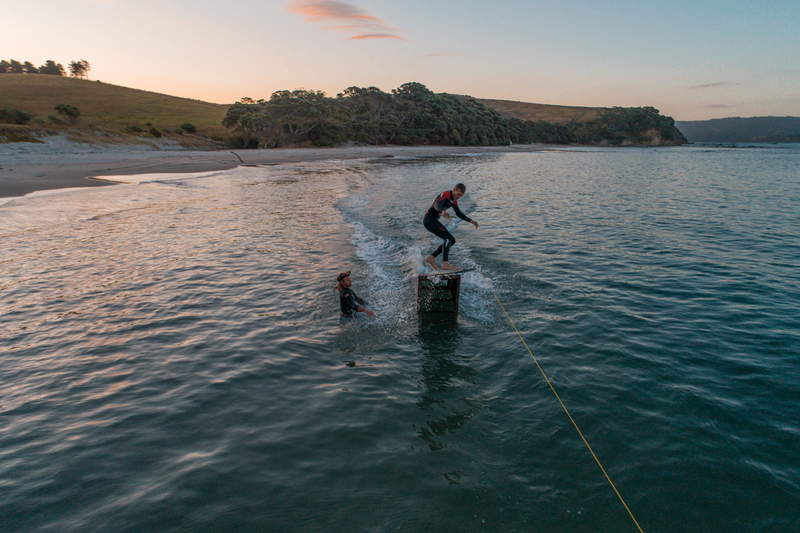 Think wakeboarding without a boat. I set up and developed Tugg Winches here and so far it’s met my expectations of everyone wanting one but not wanting to pay for one. Prices vary plenty build to build but as you may be able to tell they are not cheap to build. Just like everything else with a motor. If you would like to know more about my winches or to see more footage then click for the playlist here. Lastly you can sign up to my new (or newly used) email list here. Until then, I will see you at the beach!